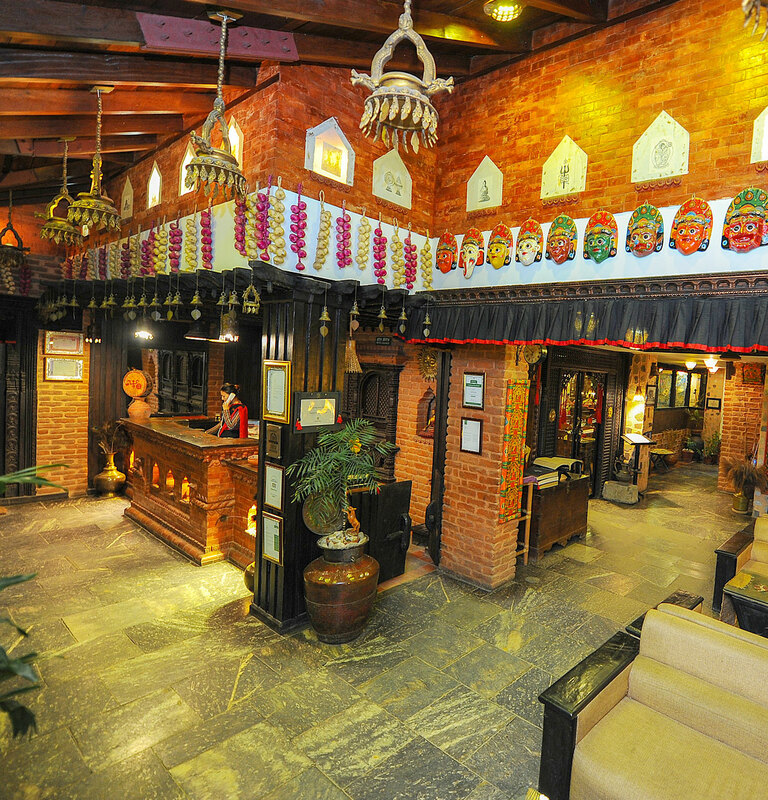 Heritage is a Newari-style boutique hotel influenced by the rich art and architecture of the ancient city of Bhaktapur. 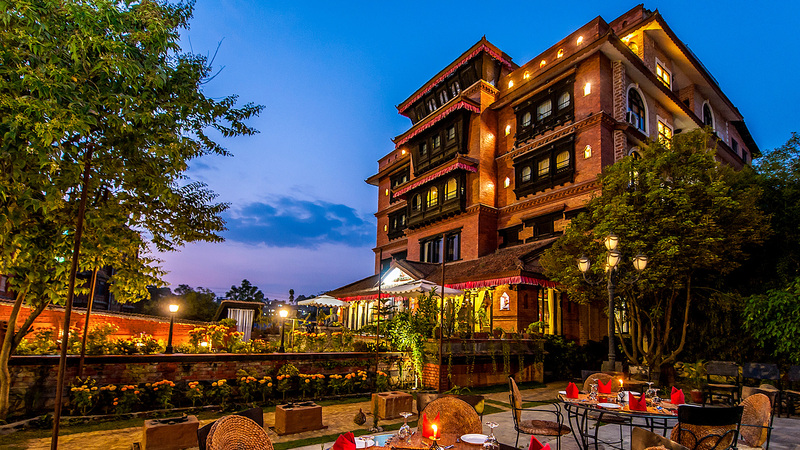 The hotel is a tasteful reproduction of Nepali architecture, a mélange of architectural heritage of Malla and Rana Era which captures the emotions and sentiments of the rich Newari heritage of Bhaktapur. 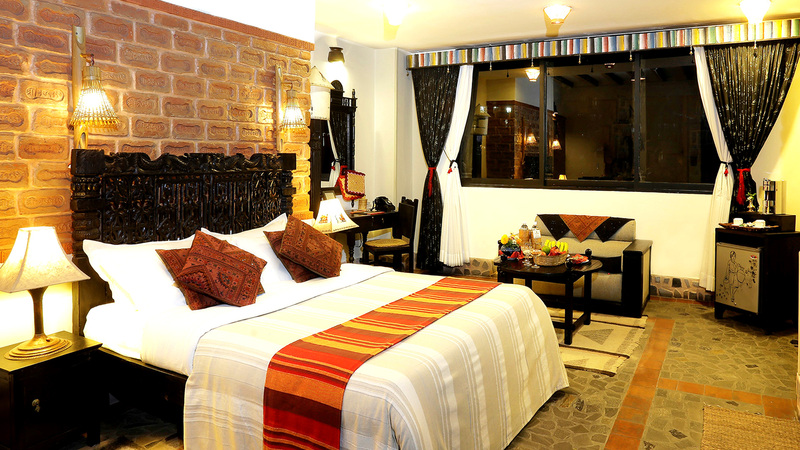 Each of the Heritage Classic Rooms has been well thought of, ready to weave a tale or share a long-lost story. 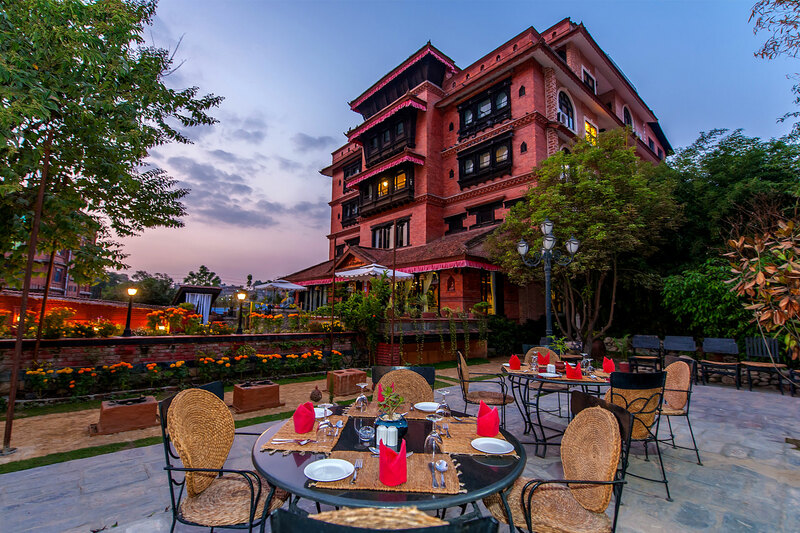 The spacious rooms are carefully designed with elaborately hand-carved wooden windows, beds and mirrors which give the feel of Nepali lifestyle without compromising on modern comfort and quality. Hotel Heritage takes culinary to a different level for the guests to enjoy whilst their stay with different options to choose from. 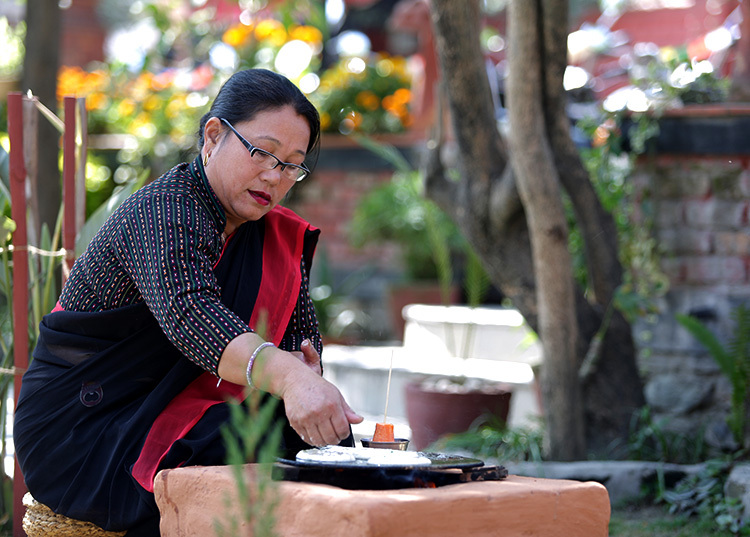 Kutumba is a multi-cuisine fine dining restaurant with an a la carte menu which also specialises in authentic Nepali and Newari cuisine made by fresh produce from the local farms of Bhaktapur. The boutique property, besides its appeasing grandeur, prioritises customer satisfaction and comfort with its state-of- the-art facilities. 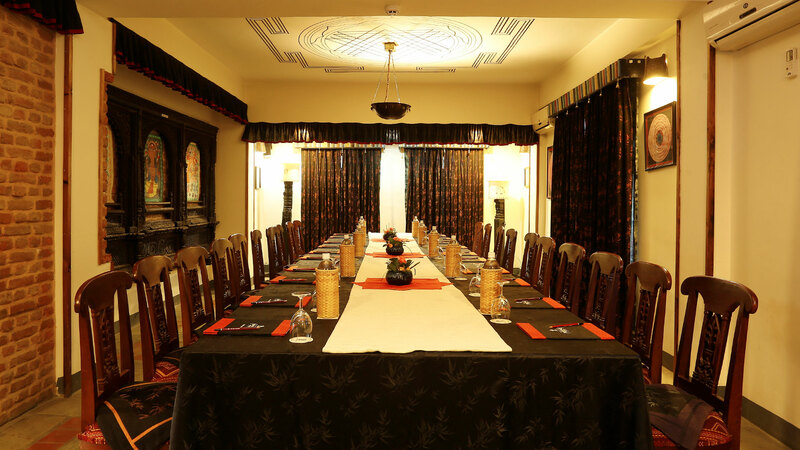 There are two dedicated spaces suitable for different types of meetings, conferences and events. 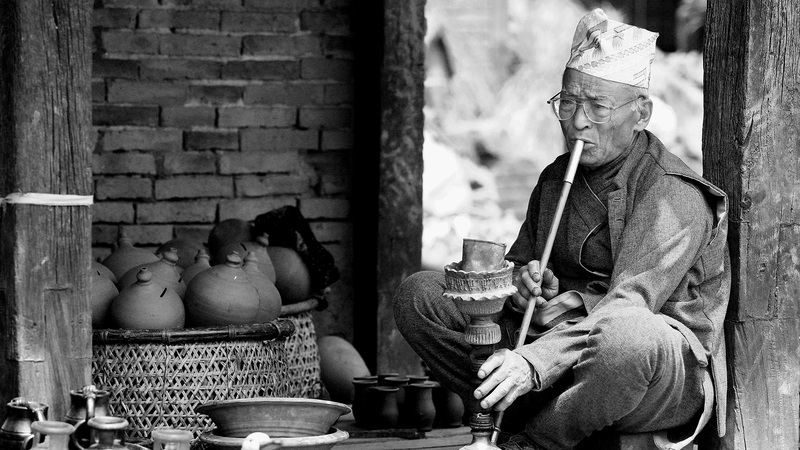 With towering temples comprising some of the finest architecture in the country – Bhaktapur is indeed a living museum. 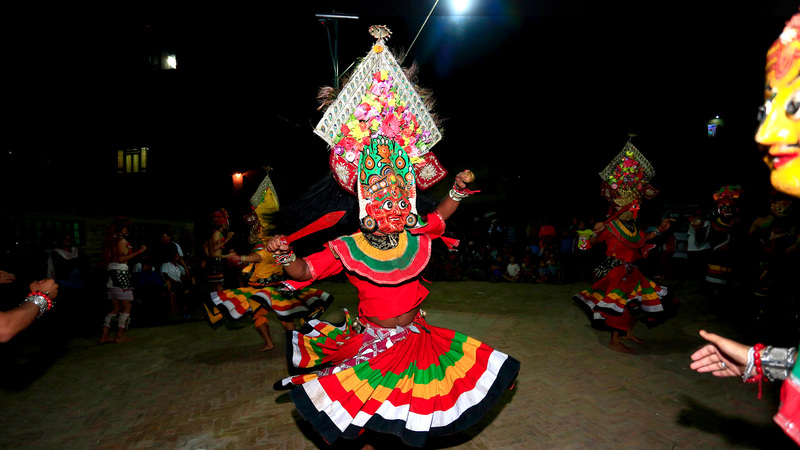 Narrow streets winding between houses and hidden courtyards prepped with temples and statues along with temple studded medieval squares with rich handicrafts on display.